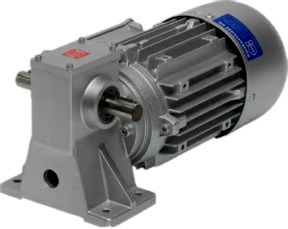 NET are one of the leading distributors in the UK for Ruhrgetriebe gearboxes. 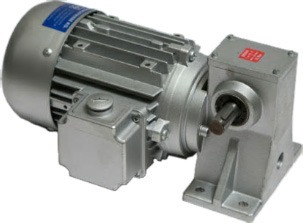 The Ruhrgetriebe gearbox can be found in almost every field of industry. As a result of its solid construction, the equipment has proved itself suitable for most applications. NET can offer you the comprehensive product range of Ruhrgetriebe gearboxes backed up by our exceptional levels of service and support. The gearboxes can be run in both directions, and guarantee low noise emissions.